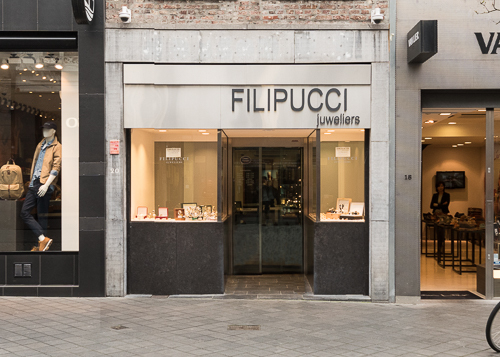 After 40 years of expertise in Italy, Filipucci Juweliers has since 1990 also established a branch on the Maastrichter Brugstraat in Maastricht. 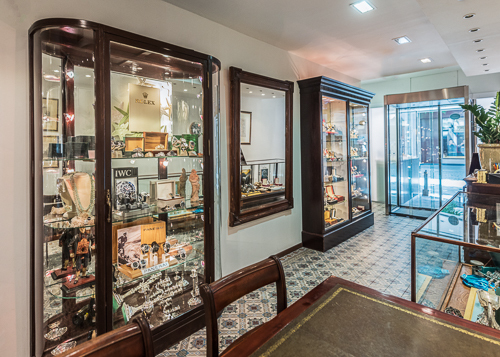 You can find the shop just a few meters past the famous Sint Servaas bridge in a beautiful historic building dating back to 1734. 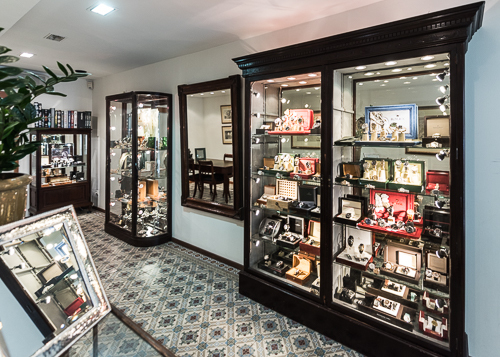 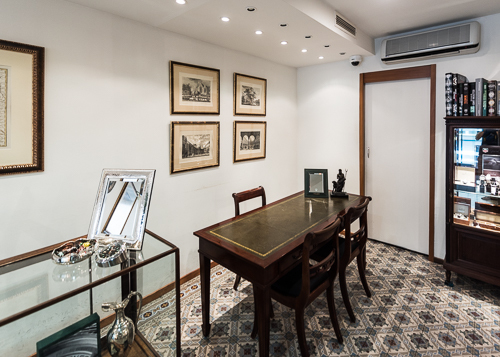 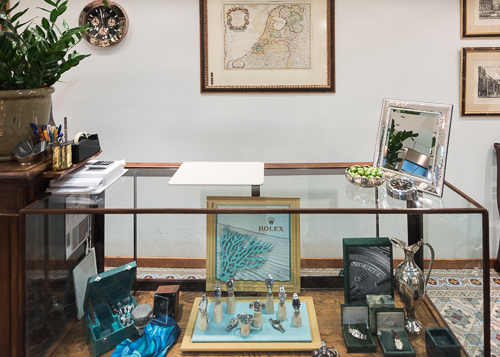 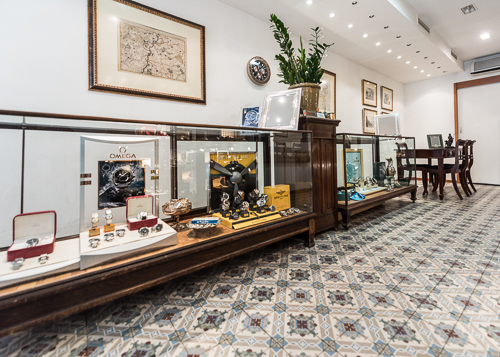 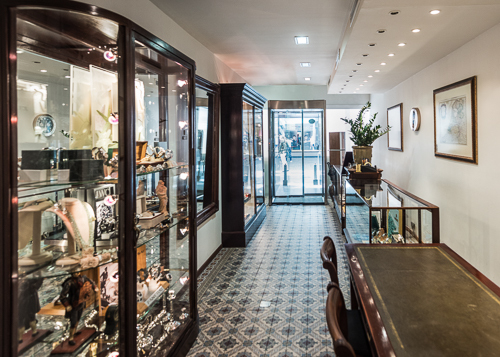 Given the Italian background of the family business, at Filipucci Juweliers in Maastricht you will find the most comprehensive and recent collection of Italian jewelry as well as Italian silverware. 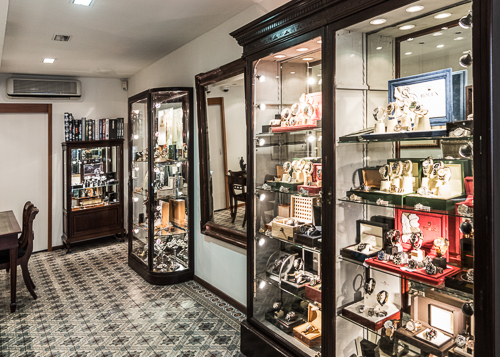 You wil also find a wide range new, used and pre-loved watches from all different high-end brands like Panerai, Cartier, Omega, Rolex, Audemars Piguet, Breguet, Patek Philippe, Breitling, IWC Jaeger Lecoultre, Tag Heuer, Chopard, Corum and more.